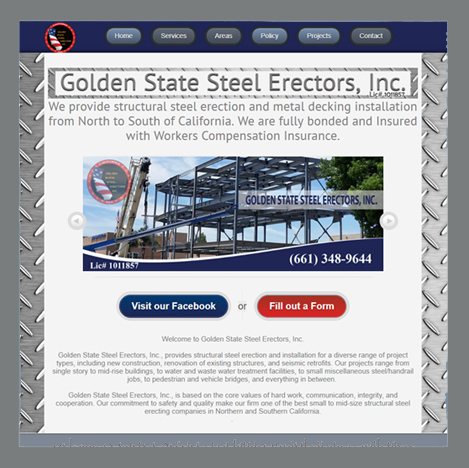 Golden State Steel Erectors, Inc. 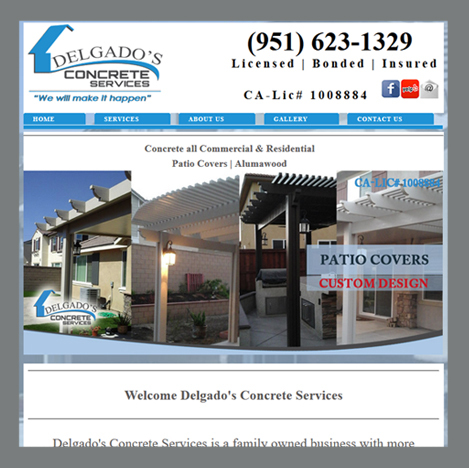 Structural Steel Erection and Metal Decking Installation from North to South California. 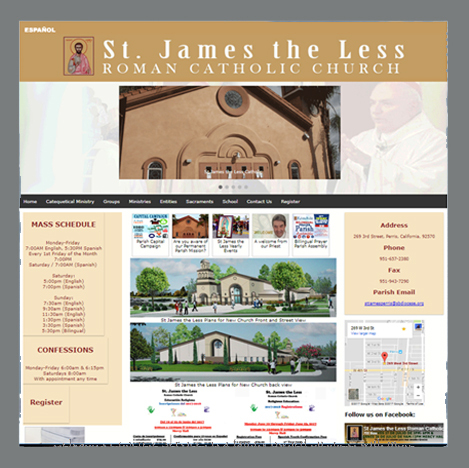 We are a community of communites in commuion, believers in Jesus Christ and in the Roman Catholic Church. 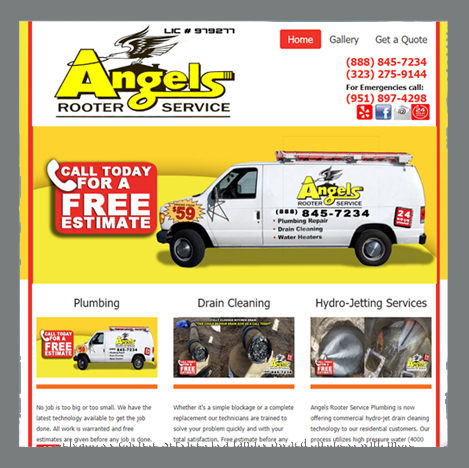 As disciples and missionaries, centered on theeucharist, the word, and prayer, wer are moved by the Holy Spirit, to evangelize families with mercy. 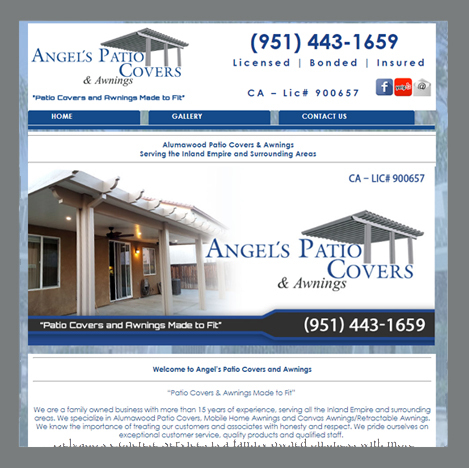 "Patio Covers & Awnings made to fit"
Landscaping Services, Quality care for your property! 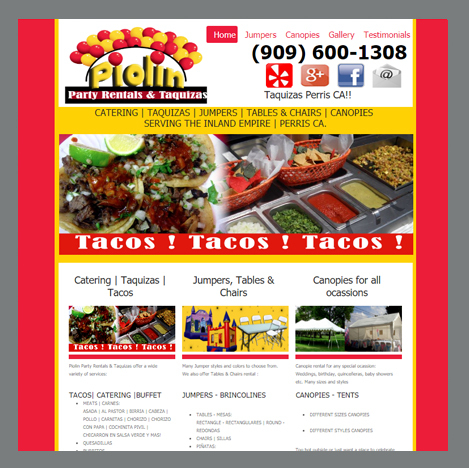 Taquizas, Jumpers, Canopies, Tables & Chairs. 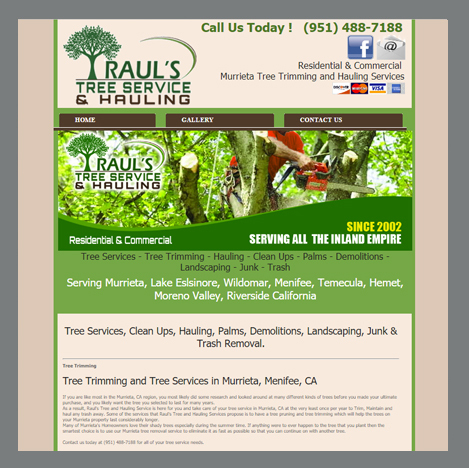 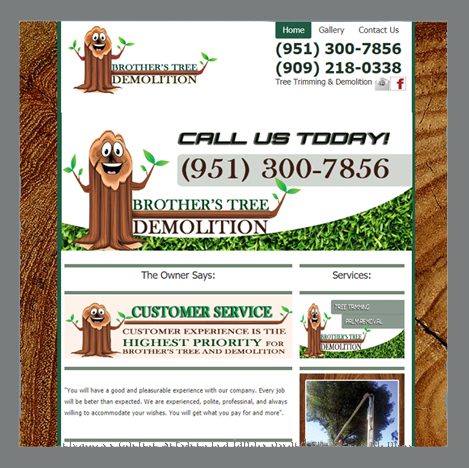 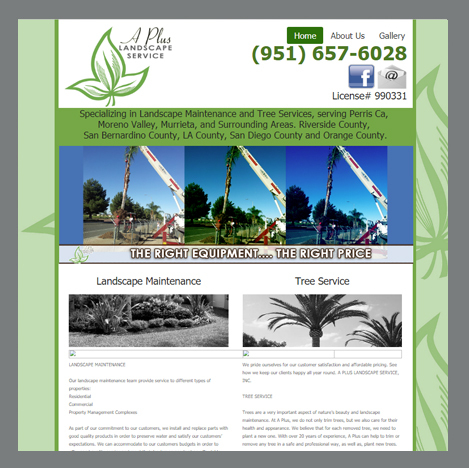 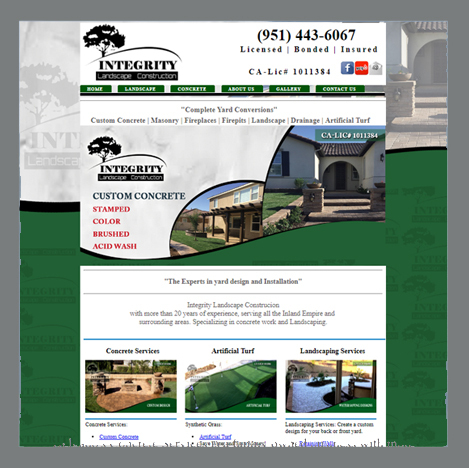 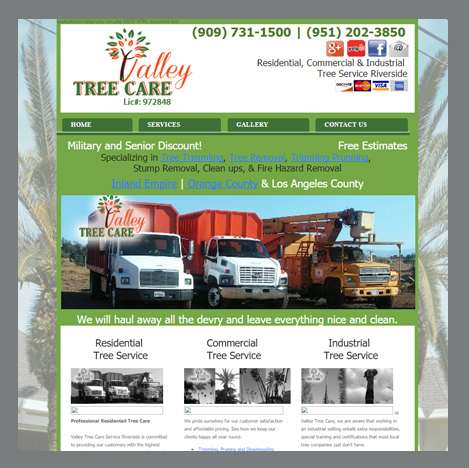 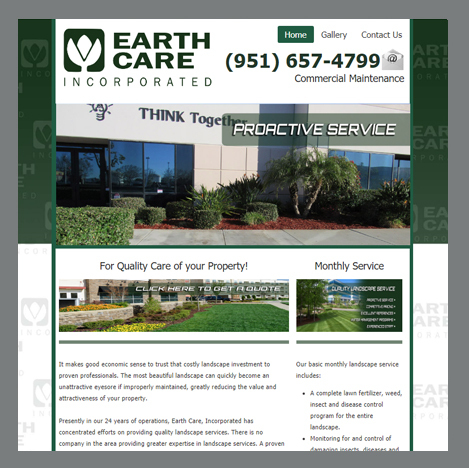 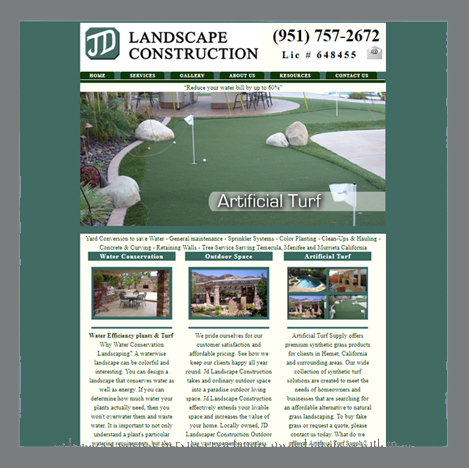 Specializing in Landscape Maintenance and Tree Services, serving Perris CA. 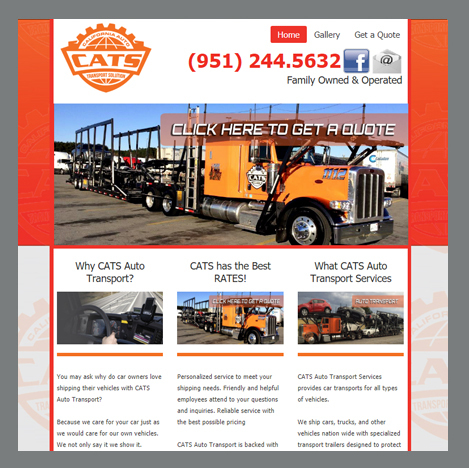 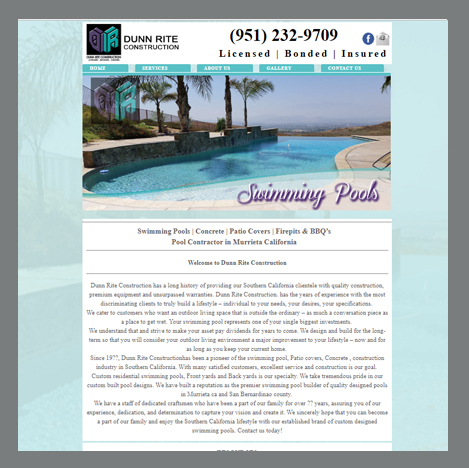 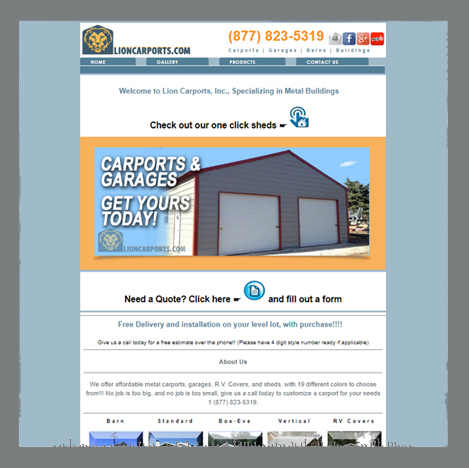 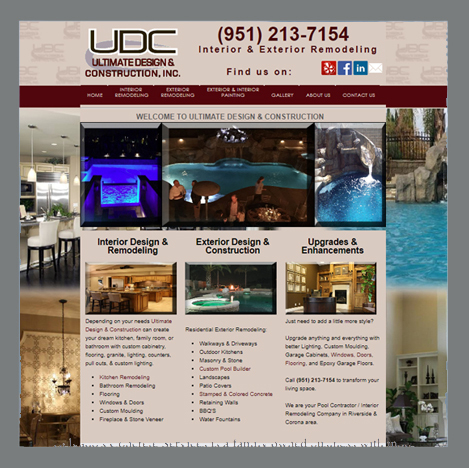 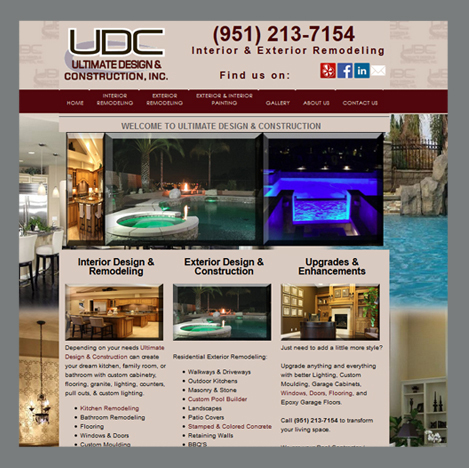 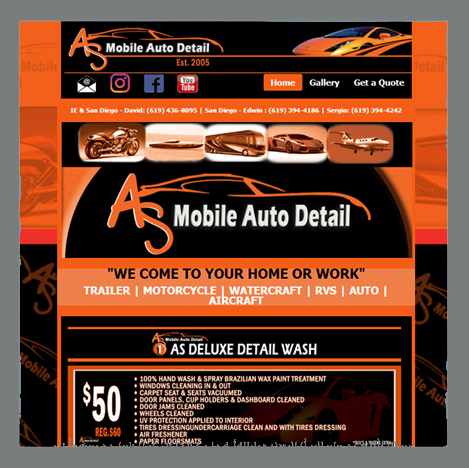 Custom design html, php coded websites. 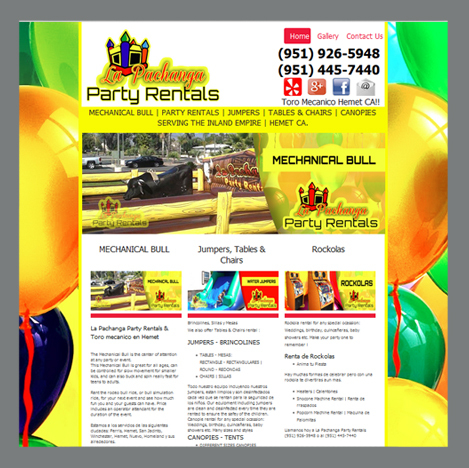 Ask About our specials and packages.